I’m in Metro West. You should come to an AX event at Devens AFB this spring. See https://www.motorsportreg.com/calendar/ for the schedule. am in Methuen ma, we should meet up all of us sometime this summer ! AX event sounds cool! I'm planning to do a track-day sometime this fall...somewhere in Western Mass....forget the track. 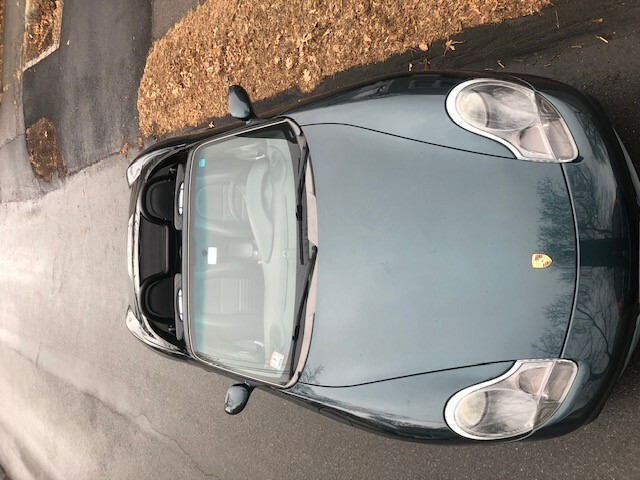 Come to the Northeast Region's newcomers meeting at Porsche Norwell on March 24 from 10AM till noon, and make sure you say hi to me. I am the VP of communications and on the AX committee! Typo in the fist version of this post. It is on March 24th. Everything else is correct. Looks great, you are going to love it. I was looking a similar car (if not this car) in Boston last year. will try to make it to the AX newcomers event on Sunday....thanks for mentioning it!